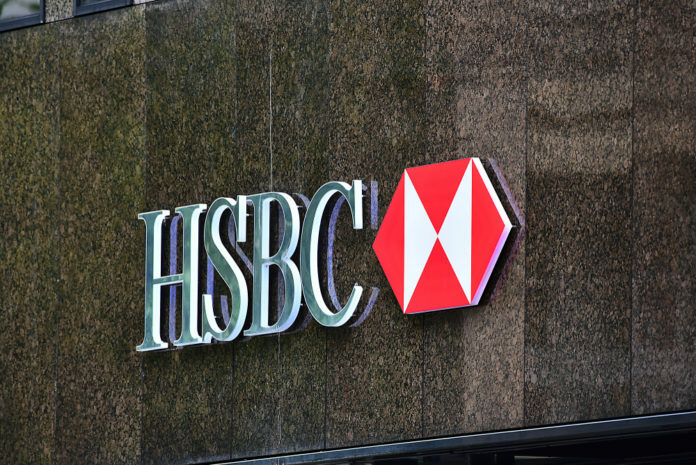 The international banking giant HSBC handled $ 250 billion in 2018 via blockchain technology. The company published this figure in a January 14 press release from the Financial Times (FT). The press release revealed that HSBC handled over 3 million blockchain-based foreign exchange transactions during the last calendar year. The bank has processed 150,000 payments since its launch in February 2018 through its blockchain platform FX Everywhere. HSBC completed its first Blockchain Trade Finance transaction in May 2018. FX Everywhere is helping to “orchestrate payments in HSBC’s internal balance sheets,” and the reports indicate it has gained strong acceptance over the last year. The company noted that settlement was facilitated through its proprietary blockchain-based platform. Among other things, the platform ensures that the payment confirmations did not require any additional protocols. HSBC has been investigating various applications of blockchain technology over the past year. In October, it partnered with Standard Chartered, PNB Paribas and others to fund a blockchain trade finance platform. 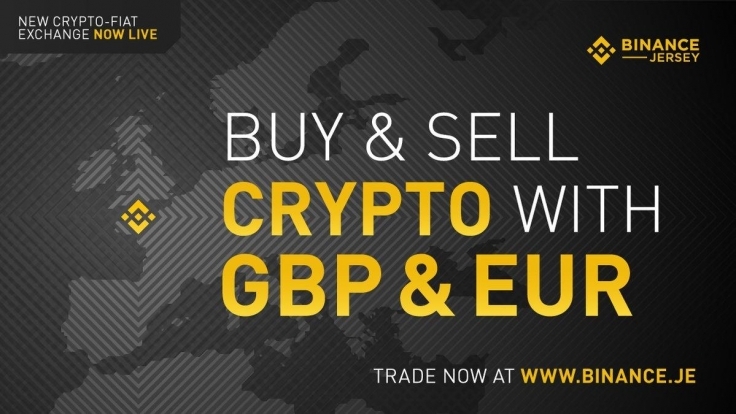 Under the name “eTrade Connect”, HSBC launched the platform with the aim of improving the efficiency of international trade finance. To accomplish this, the platform shortens the time it takes to approve trade loan applications from 36 to 4 hours. Richard Bibbey, HSBC Deputy Head of Foreign Exchange and Commodities, said the bank is “currently hosting thousands of foreign exchange transactions”. 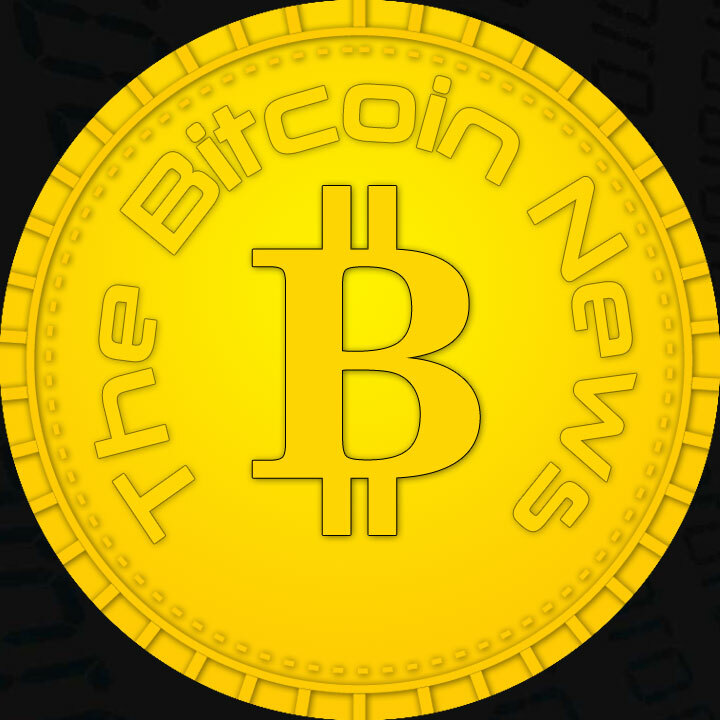 He added that the integration of blockchain technology made the process particularly smooth.